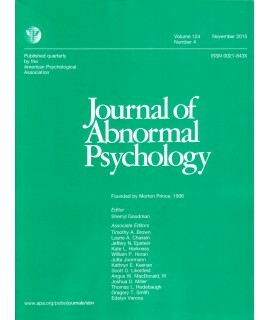 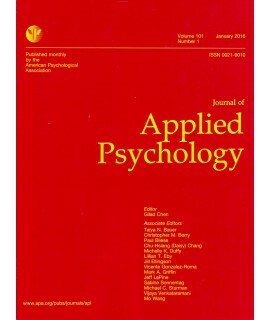 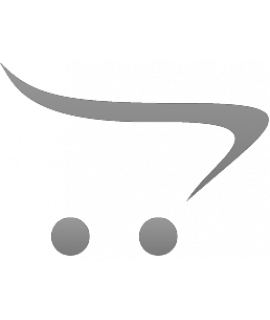 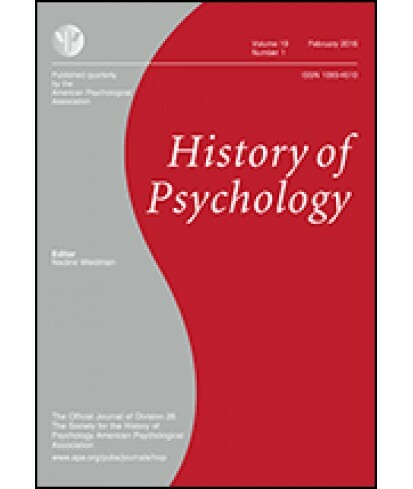 History of Psychology - Philippine distributor of magazines, books, journals, etc. History of Psychology® features refereed articles addressing all aspects of psychology's past and of its interrelationship with the many contexts within which it has emerged and has been practiced. 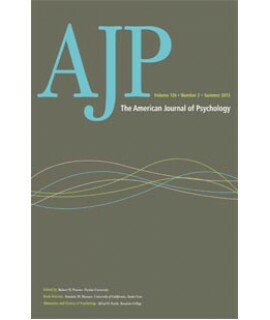 It also publishes scholarly work in closely related areas, such as historical psychology (the history of consciousness and behavior), psycho history, theory in psychology as it pertains to history, historiography, biography and autobiography, and the teaching of the history of psychology.